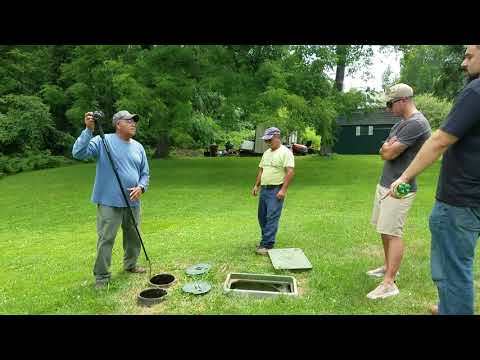 As part of our series, "Exploring Your Home Septic System", SES has aimed to help you better understand your system. Septic systems are a huge responsibility for homeowners. Full knowledge of your home system will help you avoid damage that can put you, your family, and the rest of the Northern Virginia Fairfax County community at risk. All septic systems must undergo a Septic System Adequacy Test (SAT). The purpose of the SAT is to ensure that the drainfield on your property can continually absorb the daily introduction of wastewater from your residence. 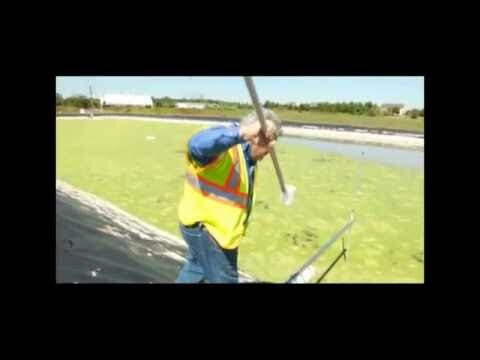 An inadequate absorption rate will lead to backups of wastewater in your home or yard putting the health of your home and community at risk. These figures appeal to the drainfield's ability to absorb this amount of water. This differs from being able to handle or retain this capacity. 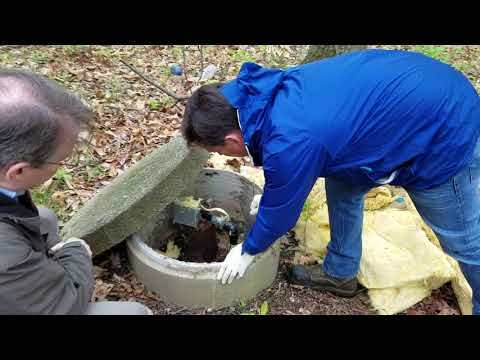 The SAT is performed using your septic system's monitoring tube. 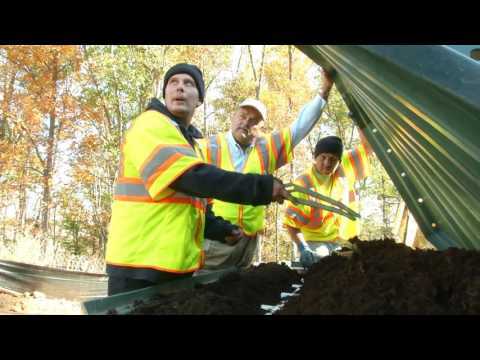 The monitoring tube gives the trained technician access to the liquid level in your drainfield. If by chance your system does not have a monitoring tube present, a trained septic contractor will need to install one. Remember, when having your new or existing septic system maintained make sure the individual is a trained professional and has the appropriate licensing. 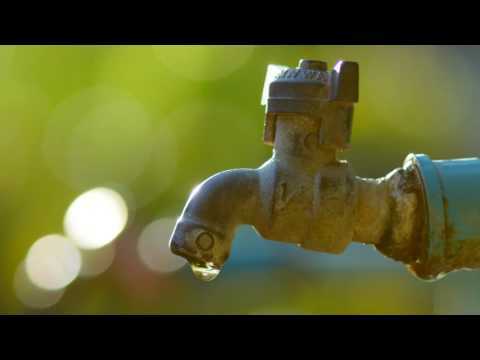 SES is licensed to operate residential and commercial systems with flows up to 100,000 gallons per day and are qualified Responsible Management Entity in accordance with the EPA definitions. Whether you live in Fairfax Station, Virginia or Springfield, Virginia you can rest assured our trained technicians are certified to work in your area and on your system.